Home Tags Posts tagged with "mobiles"
Smartphones have been getting insanely more powerful than ever before. The new generation is breaking all the previous performance benchmarks. 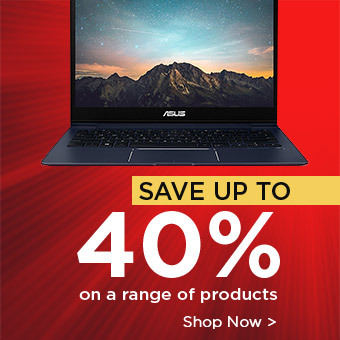 They are on the par with many entry level laptops and with performance extremely optimised and being incredibly battery and user friendly. The screens are getting bigger by the day, the quality of display has improved drastically. Battery life has been constantly increasing with more capacity and faster charging speed. Phones themselves are becoming efficient in their usage of power. The large capacity battery makes sure that a full day is completed on a single charge. Cameras has been improving exponentially, gone are the days of point and shoot digital cameras. Smartphones are performing much better than those digital cameras. Some phones have camera quality comparable to previous generation DSLRs. The barrage of sensors that phones come with these days is astounding. Apart from the obvious fingerprint sensor, gyroscope, accelerometer and light sensor, phones now have heart rate monitors, steps counters, barometer, iris scanner, IR blaster and lots of others features! Smartphones are getting lighter; making them extremely portable even with the increasing battery life and screen size. They are becoming much more reliable and durable with IP rating certifications and other cool technology used to safeguard the phone. Its longevity has improved. Phones are now incredibly reliable due to construction and the materials used in producing them. Disappearing bezels makes the phones more aesthetically pleasing to look at. But it also makes more use of the phone body for screen. In the earlier stages of smartphones, we have used the 4-digit pin or pattern password, now things are moved far way. We now have fingerprint scanner, iris scanner, face ID, in-display fingerprint scanner and lots more. In the last 8 years, we have been seeing many flexible display videos on YouTube, but we have seen only post production models. 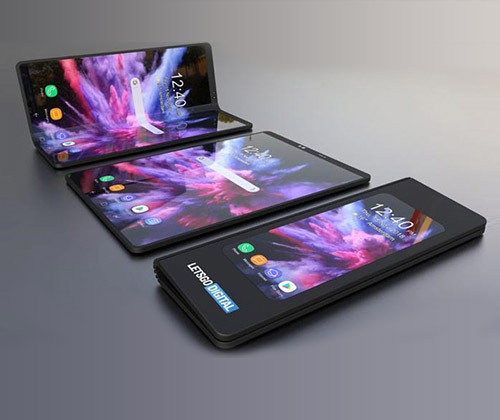 For instance, phones like Samsung Galaxy Flex, ZTE x which might launch in 2019. Many companies tried, but failed to manage flexibility and durability at the same time. We have been using lithium lion batteries. 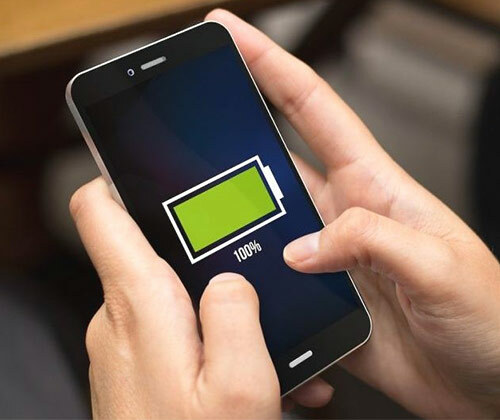 Technology has brought another battery called graphene battery. These batteries are capable of storing more current and even smaller in size. 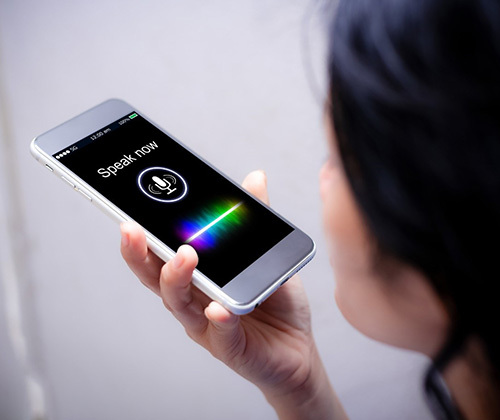 With the newly improved voice recognition app, greater capabilities of smartphones in the years to come, seamless voice control seems to be a viable goal. That, combined with gestures may bring interactivity to new level for smartphones for users. 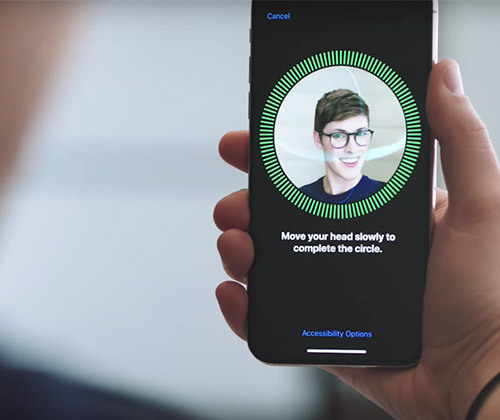 Smartphones are portable, they serve as a good platform for AR to work. 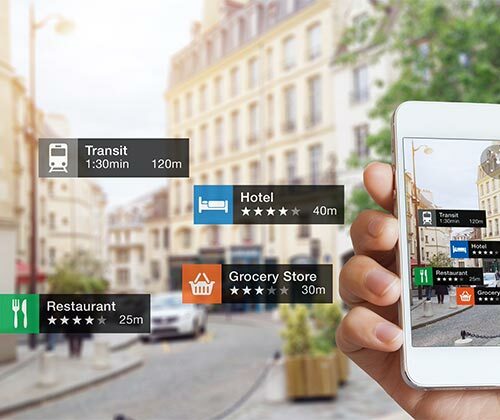 Most AR apps available now utilise some form of Global Positioning System (GPS) to facilitate location searches and this feature will most likely develop further over the years to come. In conclusion, smartphones are getting more smarter than ever before, packed with top of the range features and functionalities that provide a number of uses for users. Stay tuned to see what new smartphones will be launched this year! Shop all mobile phones here.